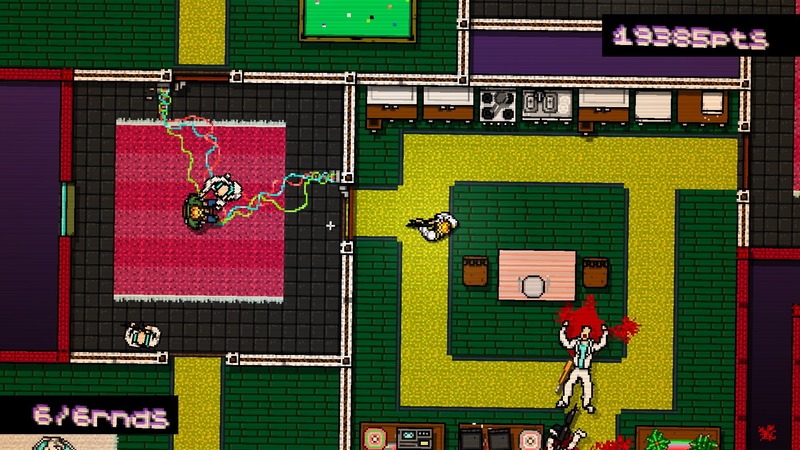 The original Hotline Miami is a love letter to top-down action game excess, marrying tight and lightning-fast controls to neon-soaked, pixelated 80s aesthetics. (Oh, and that movie Drive.) It's a game that everyone should try at least once, if only to prove that you can make a modern game with old-school aesthetics, but keep enough innovation to make the whole experience seem fresh. On Android Hotline Miami is exclusive to the SHIELD, SHIELD Tablet, and SHIELD TV, and so it is with the sequel, Wrong Number. It’s a tough life, fighting Russian gangsters in the neon-soaked apocalypse that is the Florida cityscape featured in Hotline Miami, which has been specially re-mastered to play better than ever before on the new NVIDIA SHIELD Android TV. 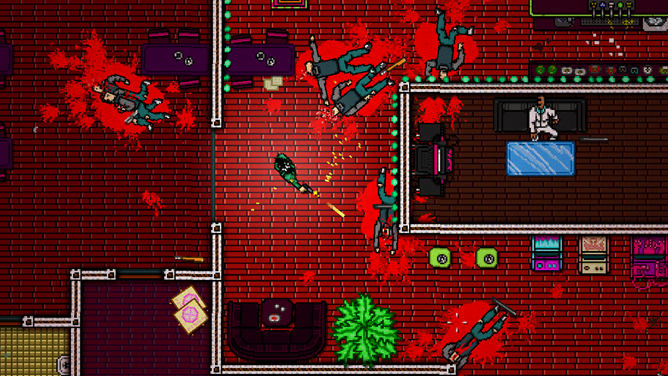 Hotline Miami is a cracking launch title for NVIDIA’s new SHIELD machine, mainly because it is a real “gamer’s game” and never anything less than an absolute delight to play, with its top-down 2D style clearly inspired by the original Grand Theft Auto games and its banging electro dub soundtrack reminiscent of the 2011 Ryan Gosling movie, Drive.